Its been a while since I posted here, mainly because there wasn’t much car events that was worth going to, and I’ve been busy with other life endeavors. 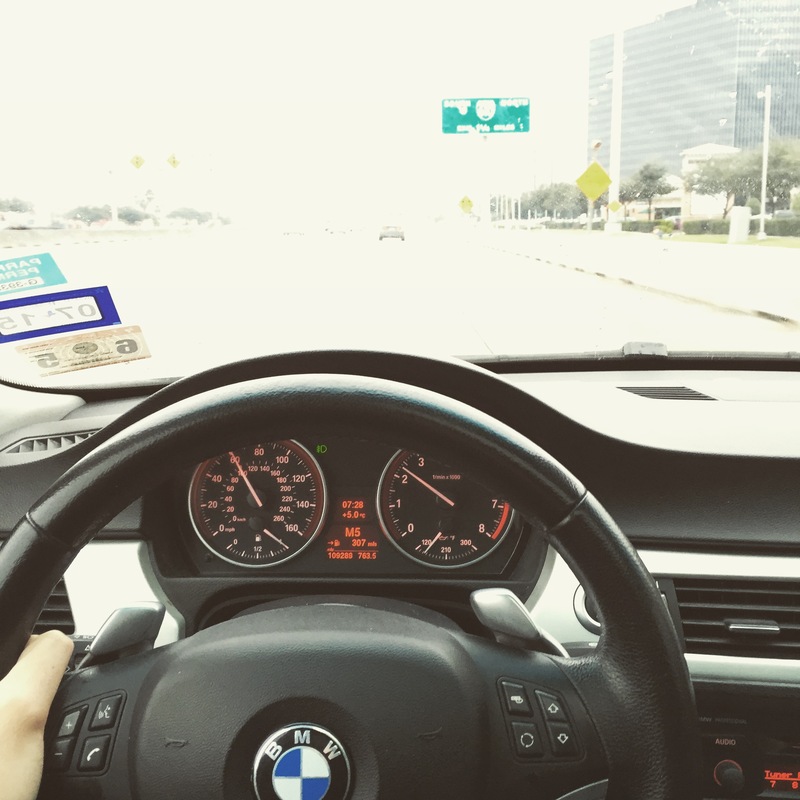 Recently I got a BMW 335i, as a wedding gift, and ever since I got that car I realized that I messed up. Before I had the BMW 335i, I was glad that I have a GTI and Miata that are fun cars to drive, and paid up too. 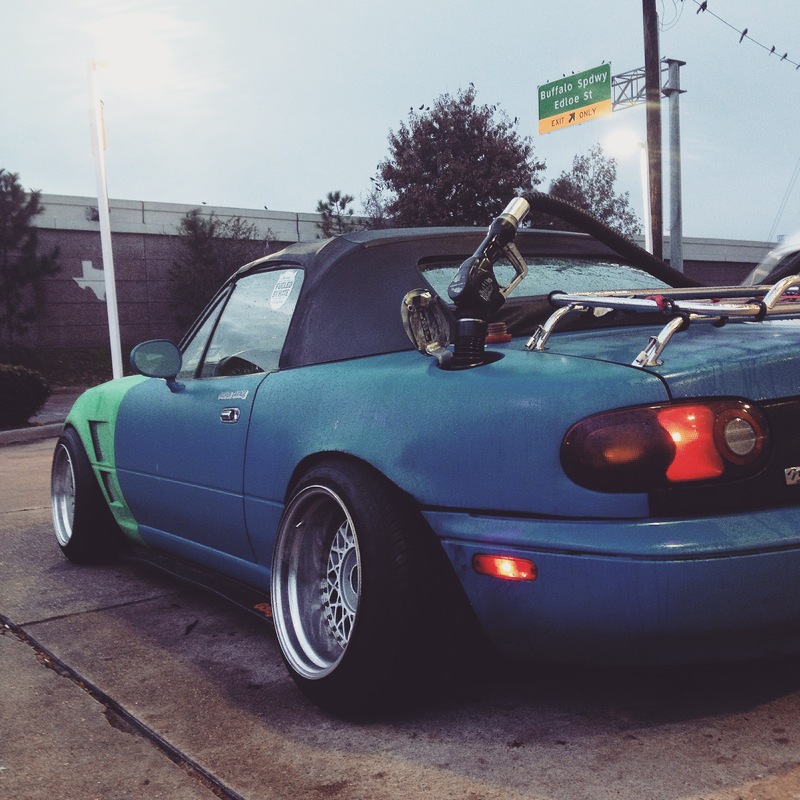 The problem was after I got married the GTI and a Miata was turning more into garage queens. Things just keep on breaking down and if its not one thing then its another thing. The Miata was having electrical issues and the GTI was starting show its age prematurely. Since the two cars were garage queens, the BMW 335i was really the only reliable car. I got bored of my GTI and Miata. Yeah they are nice to look at (at least to me) and both has that character that is unique to their own. But the 335i was faster stock than my stage 2 tuned GTI, and of course felt more safer than my Miata. I got used to the bluetooth technology, the sporty but not jarring suspension, and not having to worry if the car will run properly or not. Maybe Im just getting older (only 26 btw) but I wanted to start over fresh with a better car, then the GTI and Miata. I wanted a more grown up car but not sacrificing performance or fun. 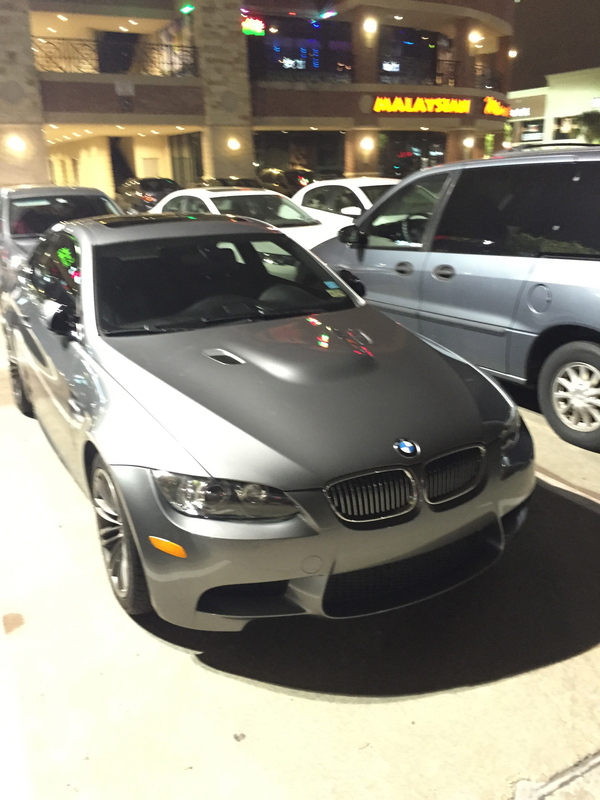 I looked at Audi S4, Audi RS4, Audi RS4 Avant, AMG c63, and E90 M3. 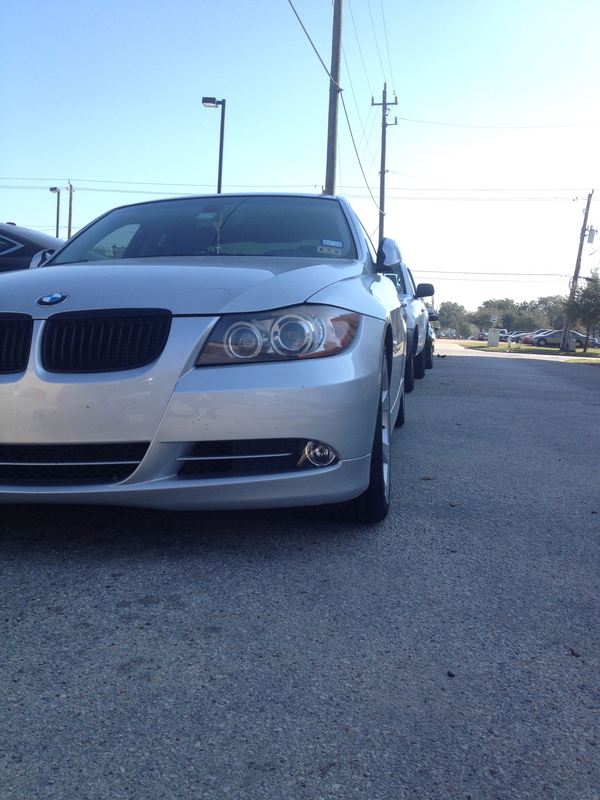 After months of searching and thinking if its worth it to get a loan for a car, I narrowed my search for a BMW E90-92 M3. Looking at the BMW forums, and long term road test results, it seem like the E90s M3 owners would complain about problems with the automatic transmission. That wasn’t a problem for me because I was only interested in a 6 speed manual and besides, why would you get a automatic M3 anyways? I bit the buliet and started parting out the Miata and GTI. Then I found the car I wanted. A 2009 E92 M3 with only 49,000 miles for $31,000. Other dealerships were asking $41,000-45,000 for that much milage. I knew I had to check it out, and I arranged to meet up with the dealer with a possibility of trading my GTI. When I arrived, I had to keep my emotions down and be wise about it. Good thing I had my wife to snap me out if it did!!! 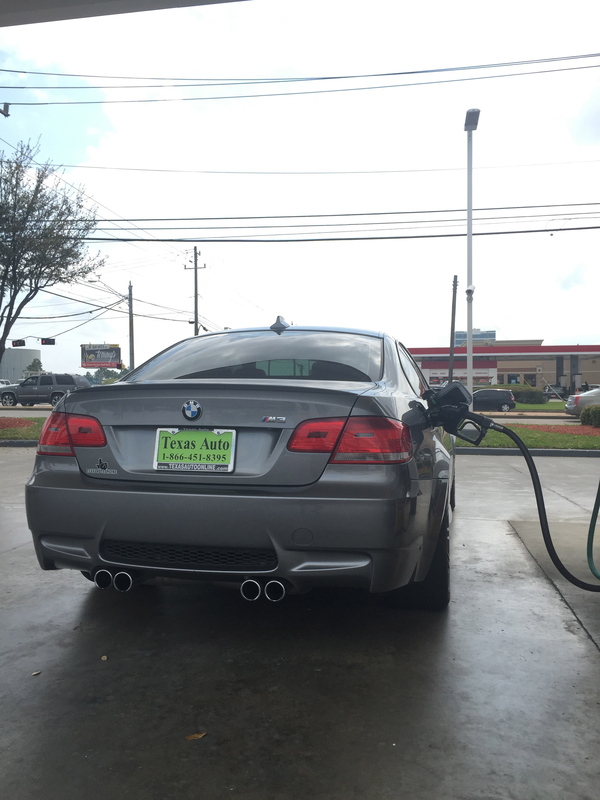 So I did a test drive, I didn’t really push it hard because I already knew the M3 is fast. The BMW iDrive is user friendly, and I like how you can customize the M Drive settings to your preference. I was hooked, on this M3 and I had to get it. But was it, for the better? 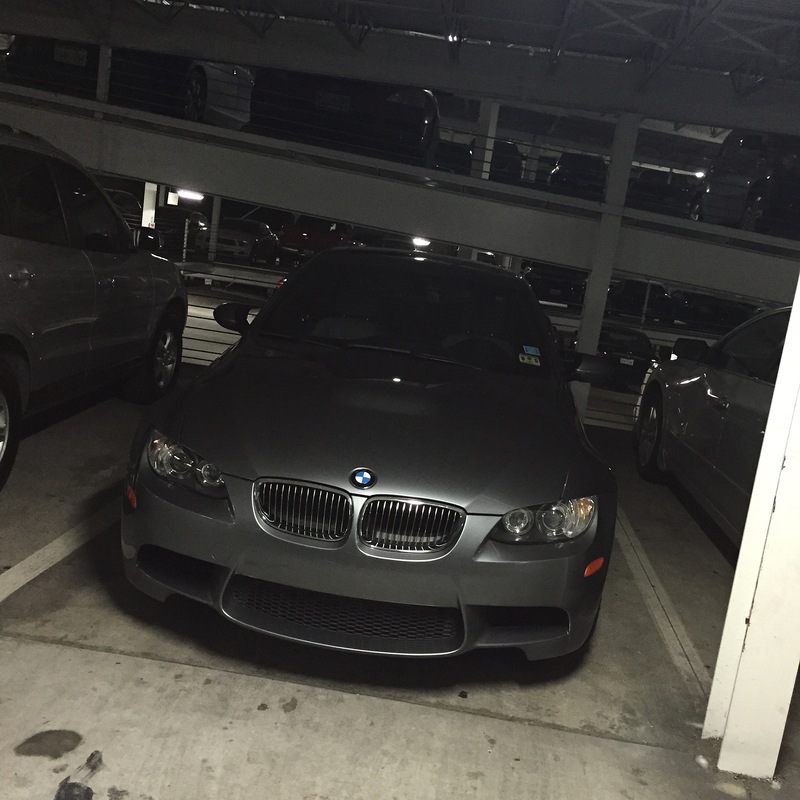 Well… I ended up getting the M3 hahahaha. I took the to a BMW dealership for a pre purchase inspection, which cost $260, but money well spent to avoid a potential headache. The car checked out good with no major issues. With the deal I got free oil changes, tire, rim, window, dent protection for next 3 years. The BMW service adviser said the M3 gets serviced once a year and just recently had a service done. The car is rewarding to drive and the instant response from that V8 ITB motor is intoxicating. This car combines practicality of a four seater, thill of a v8 super car when you want it to, and tame enough for daily driving duties. 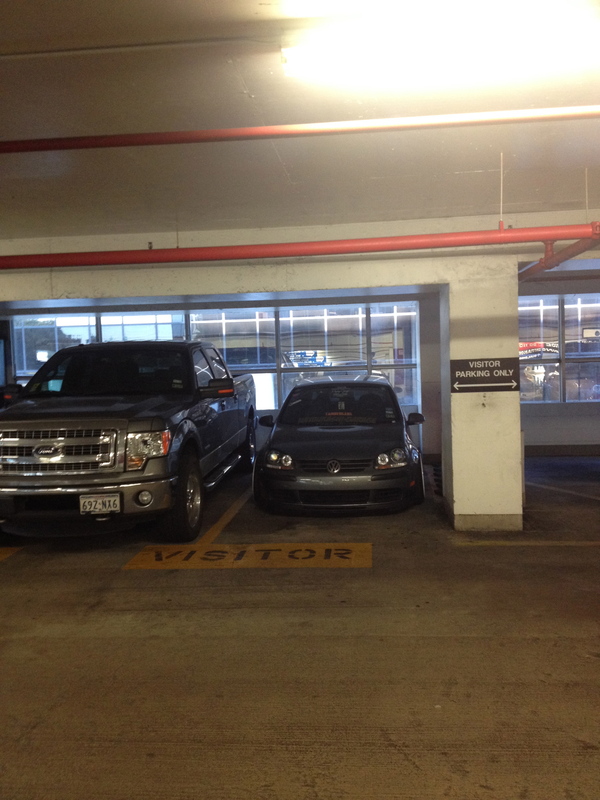 I would say I don’t miss my GTI or Miata. Might sound bad but feels like I got hotter girlfriend lol.